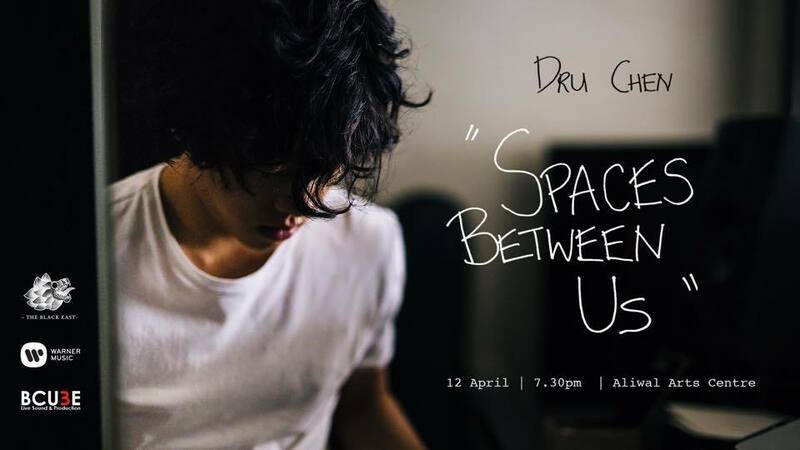 Genre-fluid singer-songwriter Dru Chen will be celebrating the launch of his debut album, Spaces Between Us. He will be playing songs live with a full band along with special guests such as Tim De Cotta, Lisa Haryono, Nicholas Lee and Teo Jia Rong. 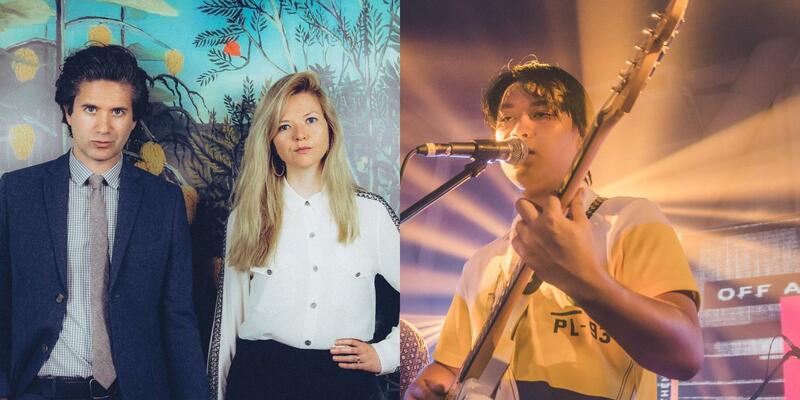 Symmetry Entertainment is presenting a double bill with British duo Still Corners and Filipino singer-songwriter Mellow Fellow. 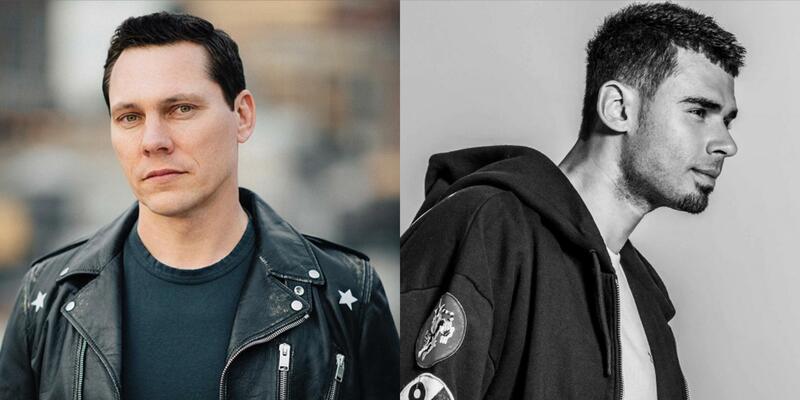 Both are big forces in dream pop and have released full studio albums in the last two years, so get ready to immerse yourself in an intense night of dreamy thrills. 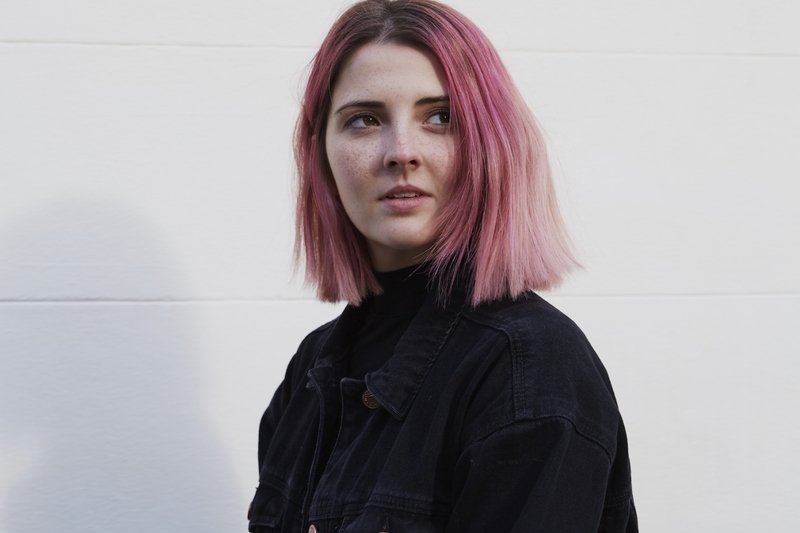 Scottish singer-songwriter Emily Burns will be in Singapore to perform her brand of summery-sweet pop tracks intertwined with personal narratives of love, relationships and spite. Don't miss her singing tracks from her latest album Seven Scenes From The Same Summer. Record Store Day is finally here. 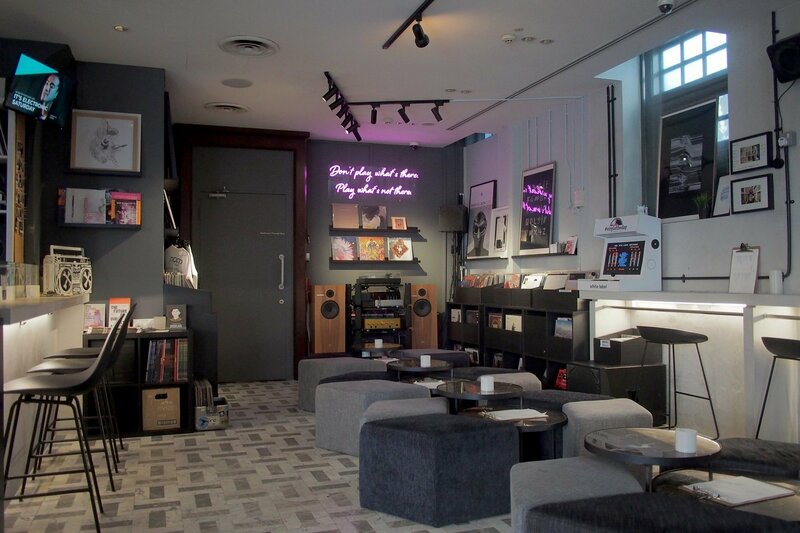 For all the vinyl record lovers out there – or the ones looking to get into it – three beloved stores in Singapore will be throwing parties to celebrate this timeless format. Singaporean alt-rock quintet Tell Lie Vision will be releasing its sophomore EP Regression with support from False Plaintiff, Sun Eater and Morning Martians. It'll be a night of headbanging goodness. 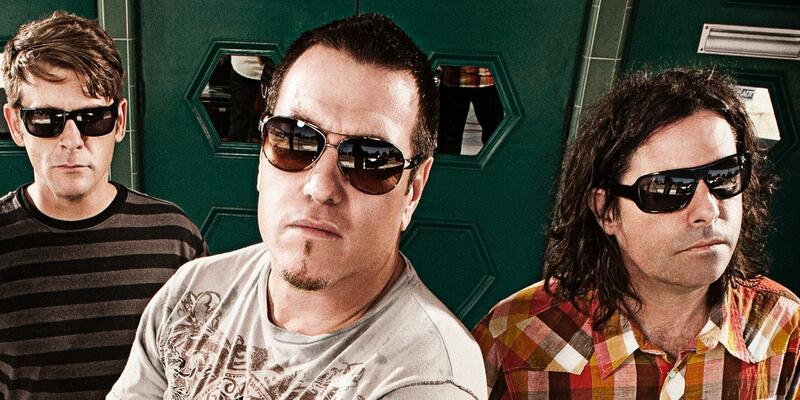 The American rock band will make its debut in Singapore at the world-renowned HSBC Singapore Rugby Sevens 2019. 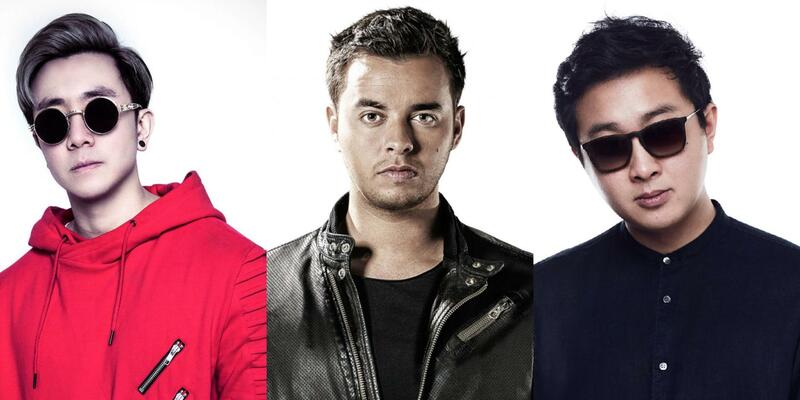 Expect to hear favourites such as 'All Star', 'Walkin On The Sun', 'I'm A Believer' and many more. 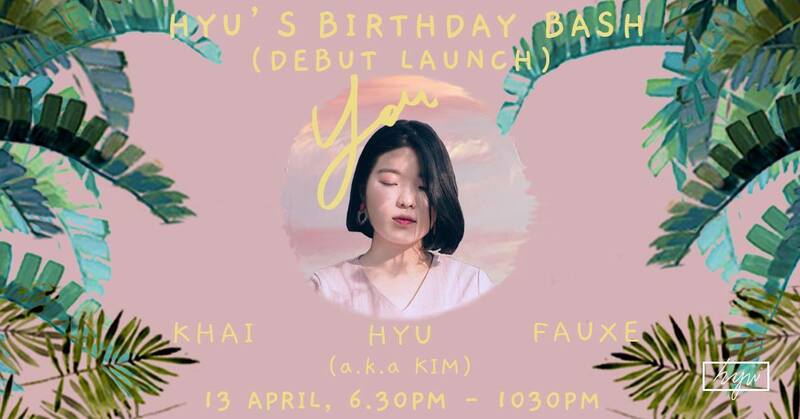 Hyu aka Kim will be throwing a birthday bash to celebrate both her debut single release and her birthday. Catch her performing songs live for the very first time. She will be supported by KHAi and Fauxe. 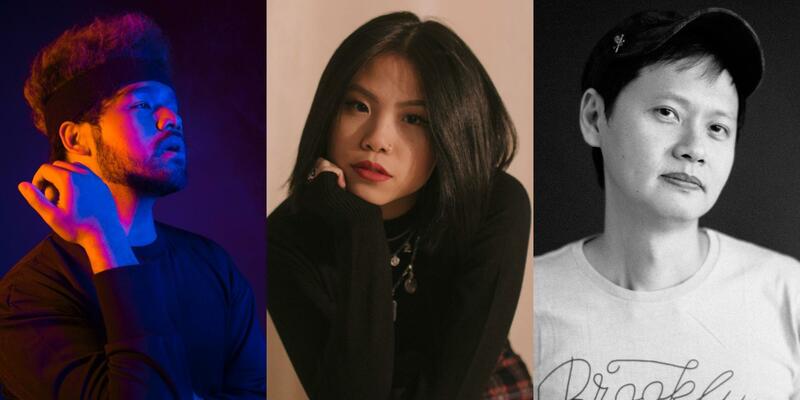 As part of the festivities for the HSBC Singapore Rugby Sevens 2019, Bandwagon has curated a slew of performances from your favourite Singaporean artists at the newly created Singapore Sevens Splash Party. Click here for more details on the lineup and set times.